In 2012, Alan and I had a very successful expedition to the Rolwaling Himalaya of Nepal. We tagged the first peak ascent of 6611m Langmoche Ri, did some adventure climbing on Pk. 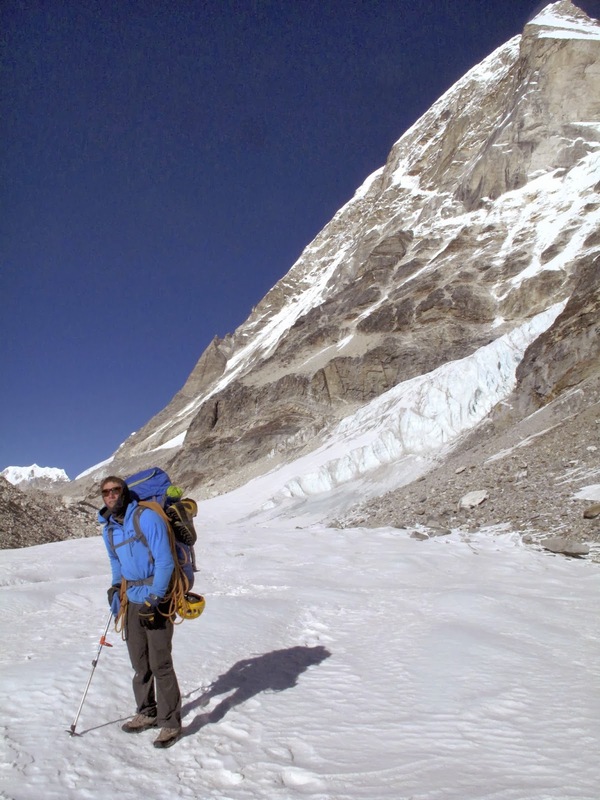 5766 and established a handful of new waterfall ice routes in the Yalung and Rolwaling Valleys. Langmoche Ri is the first peak on the giant North Ridge leading to Tengi Ragi Tau. We summited Langmoche Ri en route to the North Ridge of Tengi Ragi Tau. Climbing on Langmoche Ri consisted of very steep, unconsolidated snow, exposed over cliffs falling away thousands of feet to the glacier below. Protection was non-existent and in a few places we had to rely on plunging into the snow, ice tools and pickets in hand, and swinging legs to negotiate overhanging snow mushrooms and cornices. Add to that, sustained 50 mile per hour winds and a mile-long, double corniced, knife-edged ridge and the decision was made not to continue on to Tengi Ragi Tau. For 2014, Alan and I will return to Tengi Ragi Tau. 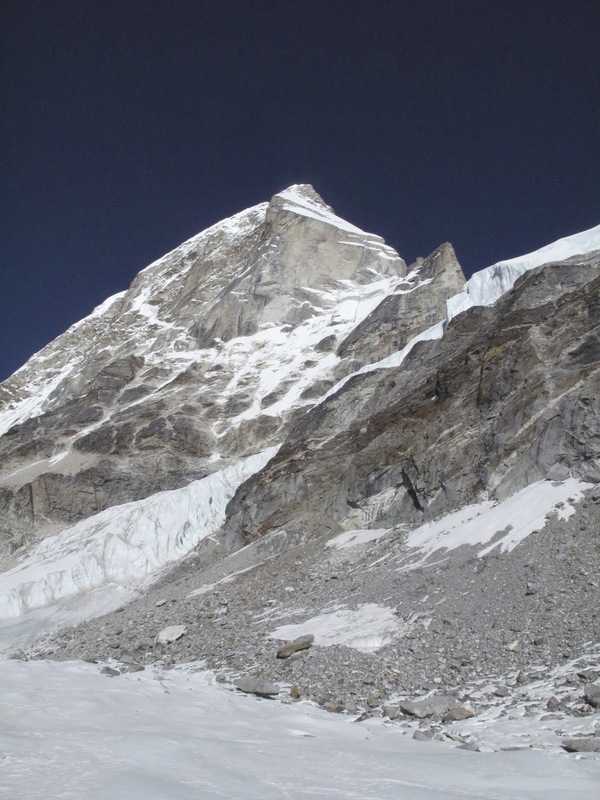 The West Face, which mesmerized us while walking below it in 2012, will be the focus of our efforts. Steep and sustained, the West Face begins with steep snow and mixed terrain before launching into an icy corner system. 4200 feet above the glacier, the West Face tops out onto the North Ridge very near the summit. I am humbled to be among such an incredible group of alpinists chosen for the Lyman Spitzer this year and added to a list of those that have received the award in the past. According to the grant, the committee is looking for the following sentiment: "ultra-light folks cut the handles off their toothbrushes. Cutting edge alpinists scoff at toothbrushes..."